Grown in Kodaikanal Hill Area. 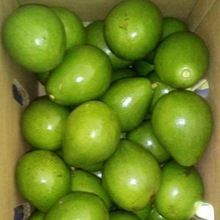 The fruits are fleshy and creamy graded and well packed. Available in tons. 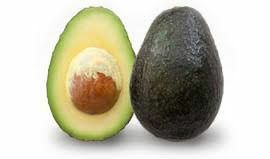 The Fresh Avocado , provided by us, is available in two varieties; rough-skinned black hass and thin-skinned green. 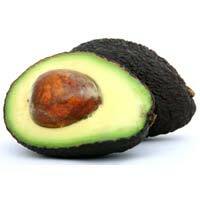 High in nutritional content, the Fresh Avocado is acclaimed for its freshness and excellent flavor. 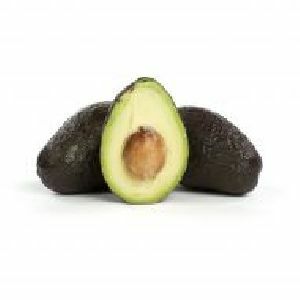 Being a prominent Fresh Avocado Manufacturer and Supplier in India, we make sure that our Fresh Avocado is packed in good materials ensuring its long shelf life. 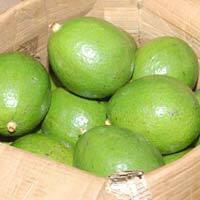 We are a well-reckoned name as Fresh Avocado Exporter and Supplier in Maharashtra (India). 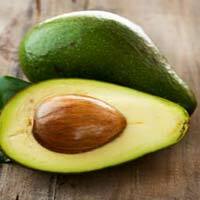 The Fresh Avocados that we deal in are used as ingredient in several beauty care products and medicines apart from being eaten as fruit. Fresh Avocado of the best quality can be availed in bulk from us. 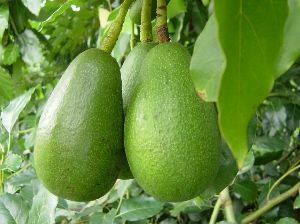 We are offering garden fresh avocados, from the farmhouses of rural india. each box contains 10 kgs. air lifted from trivandrum airport or cochin airport. Minimm quantity is 100 kgs and maximum is 2000 kgs. 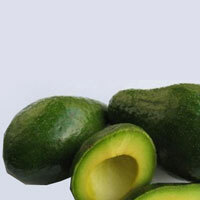 For many years now, we have been supplying premium quality Fresh Avocado at reasonable rates. 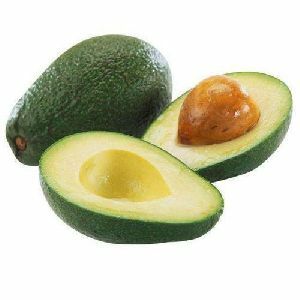 These have been cultivated in our farms by trusted farming methods using absolutely no chemicals. 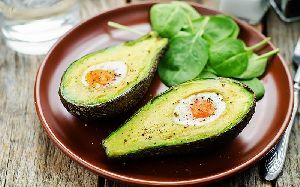 These Fresh Avocados promise rich taste and nutrition. We are wholesale retailers and entertain orders in bulk quantities. We also process marginal orders with equal efficiency if and when required by our clients. With latest machines and technology, we ensure that the raw material used is as per the globally accepted standards and meet the international standards. We deliver the quality products that are manufactured using the best raw material. One of the major concerns of the organization is to make available only quality approved products to the buyers and thus we check the entire range at all stages. 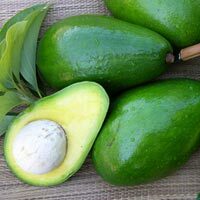 Which country is the leading producer of avocado in the world? 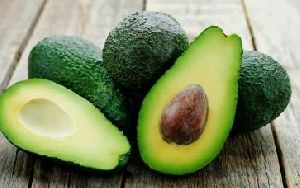 Mexico produces the highest quantity of avocado. 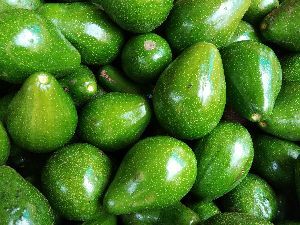 In a year, the country can produce as much as 1.52 million metric tons of avocados. It is one of the largest markets there. Next to Mexico, the Dominican Republic and Peru are at the second and third position. 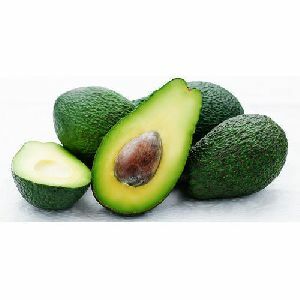 In which Indian state is avocado produced? 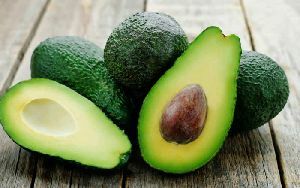 While a majority of the avocado in India is imported from outside, states like Tamil Nadu, Kerala, Karnataka, and Maharashtra have a limited area for the cultivation this fruit. 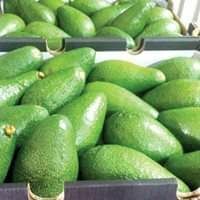 The avocado suppliers in India either get their avocados for sale from here or get it imported. 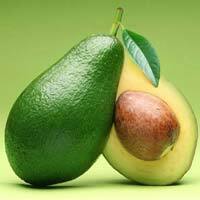 The price of avocado in India also varies depending on the region from where it is procured. 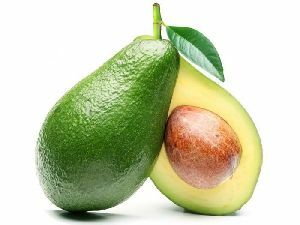 Which country is the leading avocado exporter? 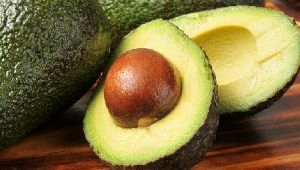 Mexico is the leading avocado exporter in the world. 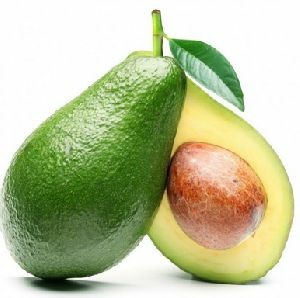 It exports avocados across the globe that is worth US$ 2.9 billion. 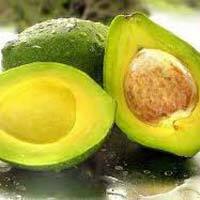 This is more than 48% of the total share of avocado exported in the world. 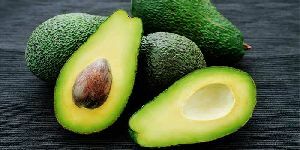 The Netherlands is ranked second and Peru is ranked third in the list of top avocado exporters in the world. 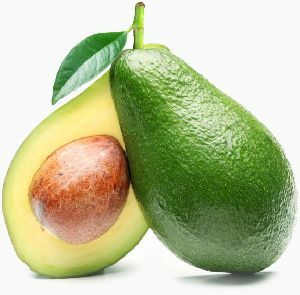 Which country is the leading avocado importer? 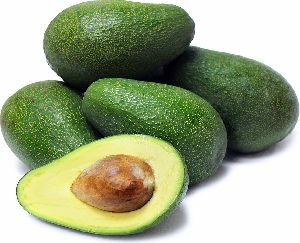 The country that imports the highest volume of avocados in the world is the United States of America. 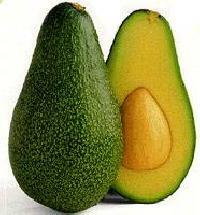 Its annual avocado import is 867,000 tons. Next to the USA, the Netherlands and France are ranked at the second and third positions respectively.